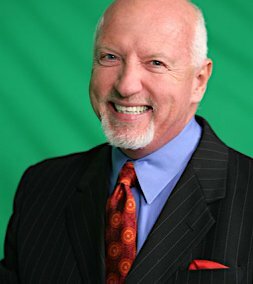 Mark Victor Hansen (born January 8, 1948) is an American inspirational and motivational speaker, trainer and author. He is best known as the founder and co-creator of the “Chicken Soup for the Soul” book series. Mark Victor Hansen was born to Danish immigrants, Una and Paul Hansen. He grew up in Waukegan, Illinois. He graduated from Southern Illinois University in 1970 with a B.A. in speech communications. success of all humanity came from his years of undergraduate study with the famous Buckminster Fuller, one of Albert Einstein’s greatest students. He is also known as a passionate philanthropist and humanitarian, working tirelessly for organizations such as Habitat for Humanity, American Red Cross, March of Dimes, Childhelp USA among others. 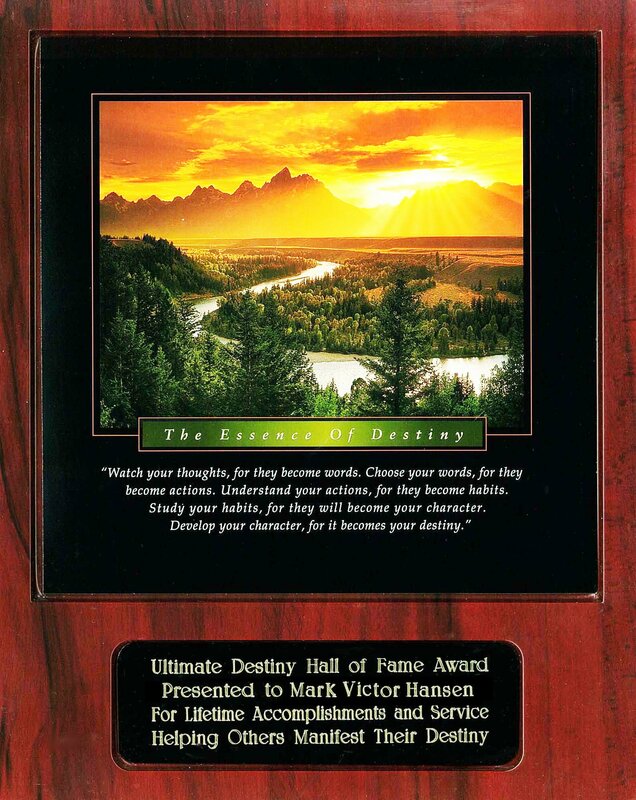 In the year 2000, The Horatio Alger Association of Distinguished Americans honored Mark with the prestigious Horatio Alger Award. Each year, this association honors American leaders who personify the virtues and principles inherent in the success stories written by 19th century American author Horatio Alger, Jr. As an award winner, Mark’s extraordinary life achievements stand as a powerful example that the free enterprise system still offers opportunity to all. In 2000, Northwood University honored him as the Outstanding Business Leader of the Year. In 2002, The University of Toledo presented Mark with an Honorary PhD in Business Administration and established the Mark Victor Hansen Entrepreneurial Excellence Fund, that will help shape the minds of future business leaders and assist in the development of the faculty who will teach them. The Mark Victor Hansen Foundation was Mark’s lifelong dream and is dedicated to helping young people become financially literate, and to turn their entrepreneurial dreams into business achievements. He created Richest Kids Academy to teach entrepreneurial leadership and financial literacy to kids around the world. Mark finds his greatest joy now, in his soul-mate relationship with his wife, best friend, and partner, Crystal Dwyer Hansen. He says a true soul mate relationship allows you to express all that you were meant to be, at your best. Crystal and Mark enjoy spending cherished time with their combined 5 children and 3 precious grand-children and try to include them whenever possible, into their travels around the world. Mark serves as of Chief Executive Officer of M.V. 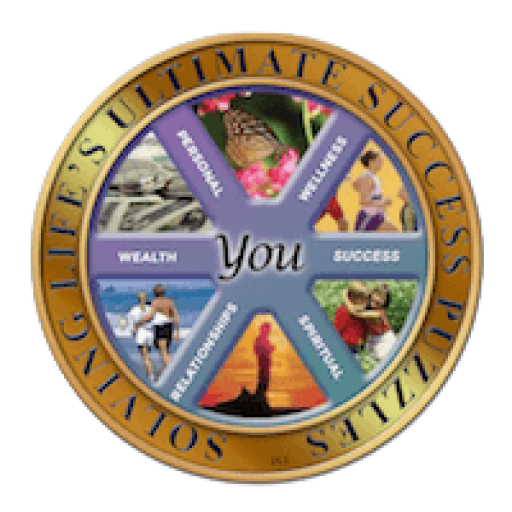 Hansen & Associates, Inc., Co-Founder of Chicken Soup for the Soul Enterprises, Inc. and President of One Minute Millionaire, LLC, and co-owner and founder of Natural Power Concepts.